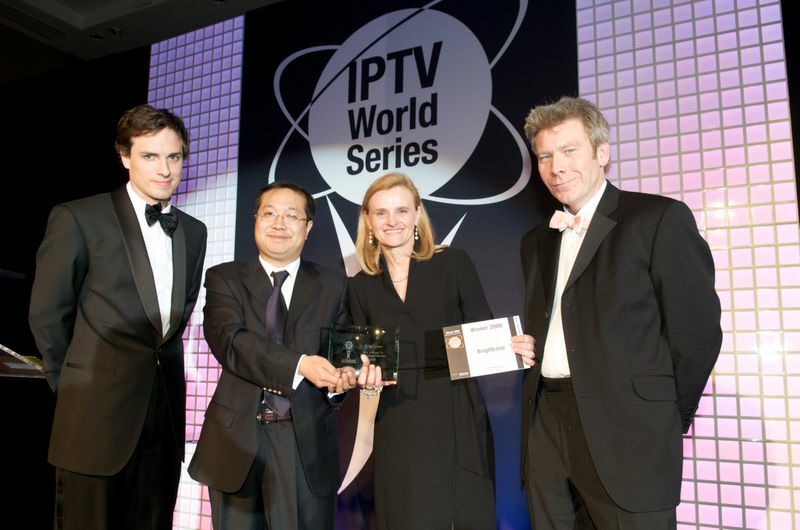 We are very excited to announce that Brightcove has won this year's IPTV World Forum Award for Best Internet TV Technology/Solution. We would like to thank Informa, the panel of judges, and our customers and partners around the world who work with us to drive innovation in the market. We are honored by the recognition. Last night, a team from Brightcove attended the ceremony toaccept the award, including Vanessa Wade, our VP of Sales for EMEA and Stuart Barnes, Regional Sales Director for Brightcove.